Like most art forms, a Rorschach personality test shows us something abstract and allows us to determine our own interpretation of what it is and what it means to us. What I see when I watch Fight Club or Anchorman will likely be very different from what you see when you watch them, and neither of us would be right or wrong. This blog is my attempt to explain what I see when I look at these metaphorical movie ink blots, and I hope that along the way I can learn what you see from time to time as well. 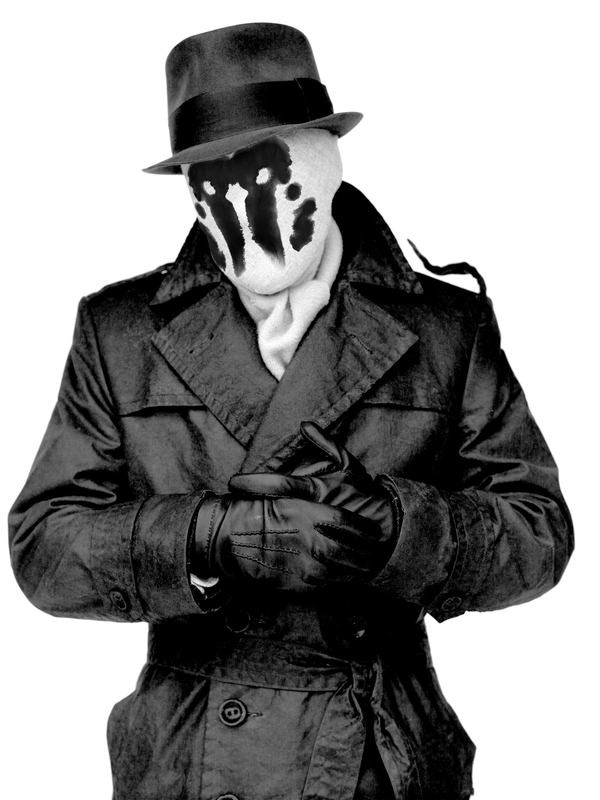 3 Responses to Why Rorschach Reviews?